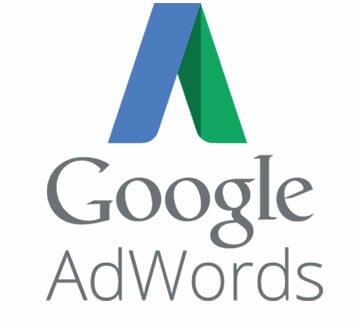 Procentris creates and implements Google AdWords campaigns for effective online business. Our keyword optimization and cost-per-click (CPC) bid management strategies provide result-oriented and cost-effective campaigns for maximum capitalization of your resources. The AdWords are managed on a daily basis to ensure highest click-through-rates (CTRs) at minimum CPC, through the addition of new landing pages and an innovative use of possible permutations and combinations of the product language. Rigorous business analysis practices coupled with in-depth viewer statistics help us to access target audience groups with a high degree of specificity, thereby maximizing the conversion potential of your website. Procentris also helps you to make the most of your AdSense campaigns by ensuring relevancy and enhancing the visual impact of displayed ads, thereby achieving not just increased revenue, but also offering your visitors an enhanced online experience.